It's been less than two weeks since Samsung officially unveiled the Galaxy S4 and rumors on an unannounced mini version of the flagship smartphone. Although the Galaxy S4 won't be available on the market until late April, and in some regions early May, Samsung seems to be planning to offers a budget variant of the superphone. 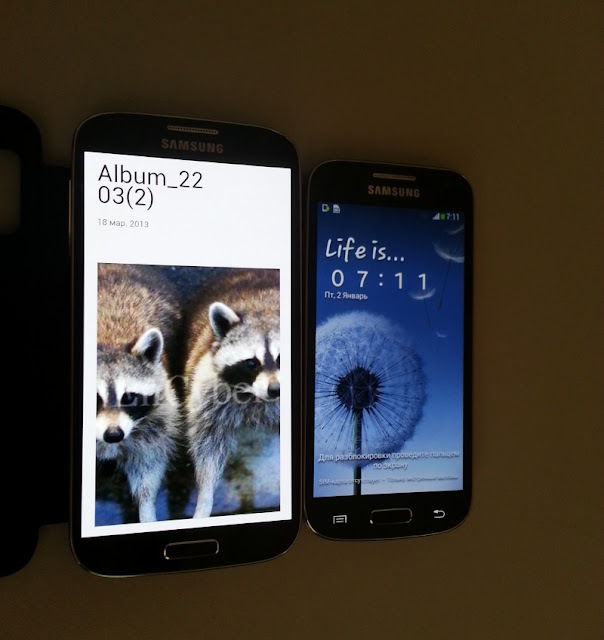 Just like it did with the Galaxy S III, Samsung will be launching a Galaxy S4 mini devices some time this summer. 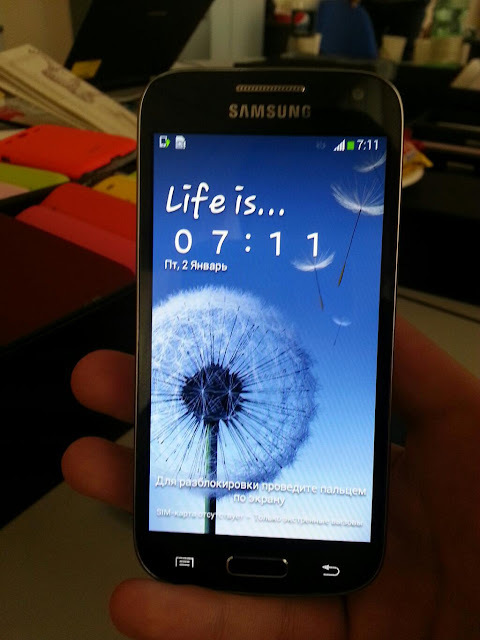 According to SamMobile, Samsung Galaxy S4 mini is expected to hit shelves in June / July, but there's no telling whether or not the timeframe is correct. By the time Samsung will launch the smaller version of Galaxy S4, Google will announce the next version of Android mobile operating system. However, Galaxy S4 mini will not come with Android 5.0, but an upgrade is not out of the question. Rumor has it Samsung Galaxy S4 mini will ship with Android 4.2.2 Jelly Bean operating system out of the box, the same version of the platform as its larger counterpart. It will also integrate TouchWiz Nature UX 2.0 and will pack a much smaller display. SamMobile's insider claims the Galaxy S4 mini sports a 4.3-inch Super AMOLED qHD capacitive touchscreen display that supports 540 x 960 pixels resolution and 256ppi. On the inside, the smartphone will be equipped with a 1.6 GHz dual-core processor, but there are no details on the amount of memory, storage and graphics processing unit yet. 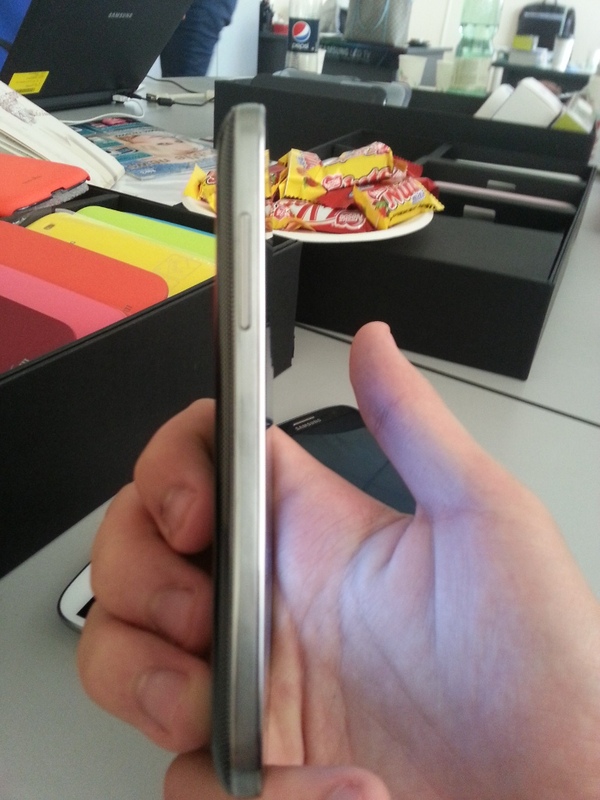 The phone has already been caught on camera and looks like a small replica of the Samsung Galaxy S4. It is also worth mentioning the Galaxy S4 mini is also known as Samsung GT-I9190, so we will be looking for this codename in future leaks.